Jerome County Sheriff Doug McFall resigned from his position Feb. 28, 2018, amid the investigation. Doug McFall pleaded guilty Wednesday to one felony count. 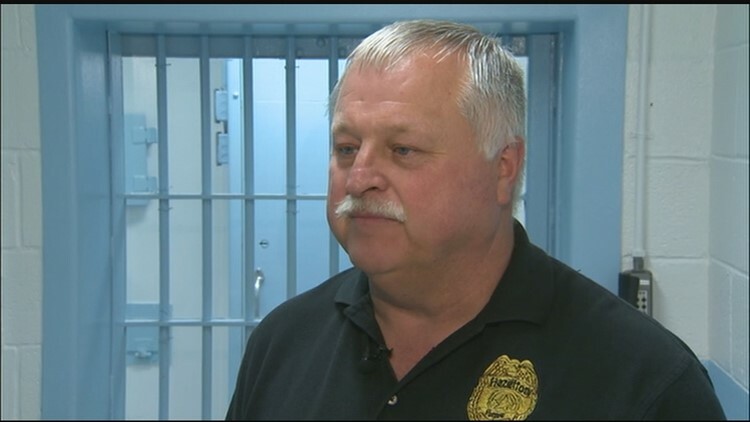 JEROME, Idaho — The former sheriff of Jerome County in south-central Idaho has pleaded guilty to using county money to buy a personal item. The Times-News reports that Doug McFall pleaded guilty Wednesday in 5th District Court to one felony count of misuse of public funds. Prosecutors dismissed two misdemeanor counts of petit theft as part of the deal. Defense attorney Doug Nelson says McFall pleaded guilty to using a $79 reward certificate belonging to the county to buy a gun safe that he brought to his home. McFall has said he thought the rebate check was from his personal Costco card and didn't realize it belonged to the county. McFall is scheduled to be sentenced on Feb. 1.